Brumbies and Australian international player David Pocock is to be carefully managed once he returns from injury this weekend against the Lions. The flanker has been unavailable since his Brumbies side lost to the Rebels on March 8th when he sustained a calf injury. Speaking ahead of the weekend’s clash Brumbies coach Dan McKellar has confirmed that Pocock will not be rushed back and will be managed carefully. “You have to manage him. Calf injuries … they can be tricky and hang around a while, so we have to manage his load well. He’s not going to play 80 minutes. That would be silly from our end. We’re just going to manage him wisely and make sure he can string some games together,” he said. The coach also spoke of Pocock’s vital influence for both his team and the Wallabies heading into the World Cup later this year and would like to get him to build some momentum to get back to his best. “It would be nice for him to get some consistency week in week out and build his performance. Even if you’re a world class player, if you’re in one week then out for a few more it’s hard to get momentum in your own individual performance,” he added. Pocock has been somewhat injury prone over the past year with neck injuries and concussion being the most common factors in keeping him side-lined. However, with Israel Folau’s future in Australia up in the air, a return to full health and form for the 30-year-old leader would be a timely boost to Aussie coach Michael Cheika as Japan approaches quickly. Latest Argentina announcement is bad news for England. Argentinian head coach Mario Ledesma has confirmed that the country will be using their European-based players during this year’s World Cup in Japan. The Pumas have mostly used the players of the Jaguares team in recent years, however that has changed under Ledesma and he has made it known that he wants all his players ready for the tournament. “It’s time to make things clear: we will not give away any more. We do not have to negotiate with European clubs on the release of internationals. When we want players, we will take them for four or five months if the need arises. If the French clubs want to continue to pay fortunes for these players, it’s their choice! And it does not matter if it falls on a championship final or a super important European Cup match,” he said. His announcement means that they can now call upon the likes of Juan Imhoff (Racing) Santiago Cordero (Exeter), Juan Figallo (Saracens), Ramiro Herrera (Stade Francais), Mariano Galarza (Bordeaux), Facundo Isa (Toulon), Nicolás Sánchez (Stade Francais) and Benjamín Urdapilleta (Castres) to bolster their team. The news will send a message to the other members of their pool which includes England, France, Tonga and the USA. 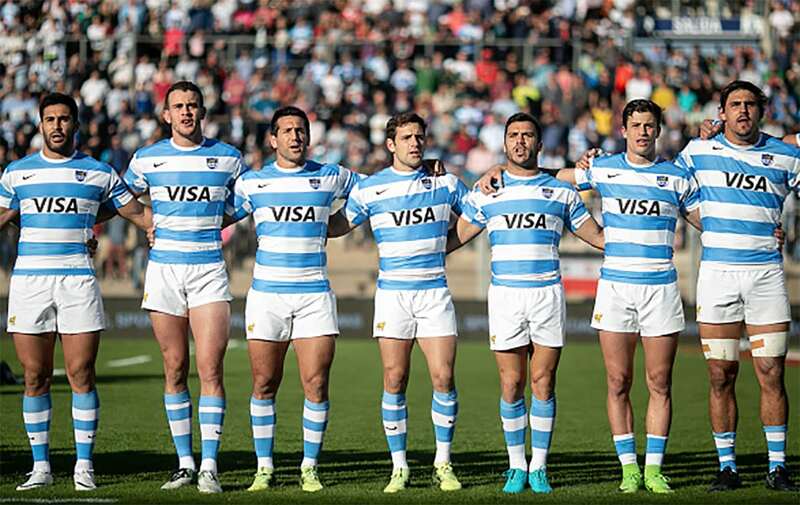 The Pumas are heading in all guns blazing and that is a worry for everyone else. Former South African flyhalf Pat Lambie has spoken about his concussion. Lambie was forced to retire in January of this year due to his injuries at the age of just 28. Lambie has also added that he deliberately avoided an HIA assessment in order to avoid having to be taken out of the game and possibly miss a European final. 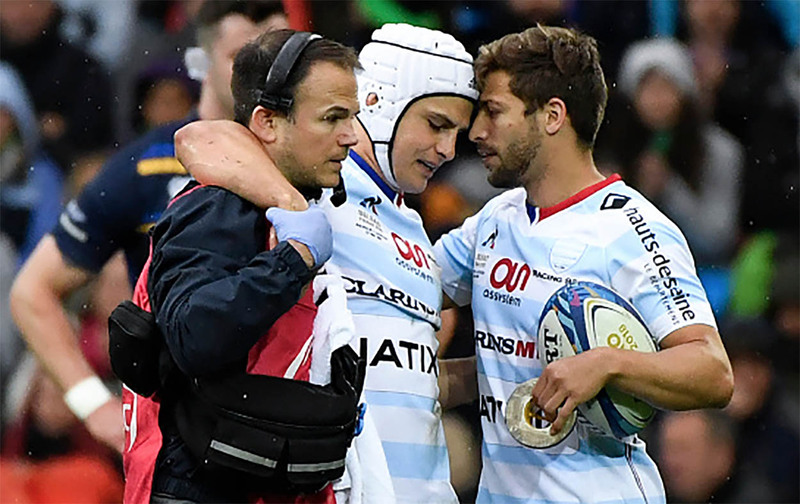 He was just a quarter of a way into Racing 92’s Champions Cup semifinal against Munster when he suffered an unfortunate head knock. The concussion which Lambie suffered was the fifth of his career. “It was from a scrum, I made a tackle; it was a big collision. I stayed at the bottom of the ruck, feeling dizzy, everything was spinning, tried to get up, sort of wobbled a bit, went back down for the rest of the passage of play, had some ice on my head, sprayed myself with some water, shook it off, said I was fine and carried on,” he told The Times. 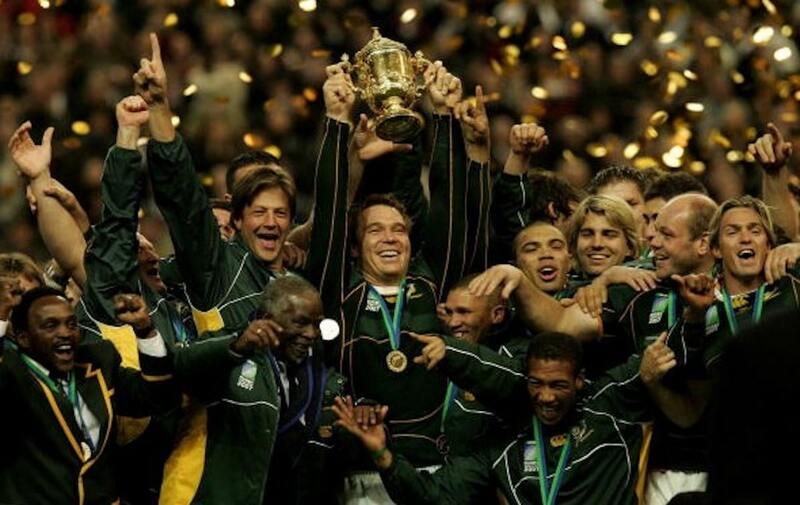 Lambie was forced to prematurely bring an end to his 56-test Springbok career. Discussing his injuries, he revealed that it is like a ‘hangover without the fun from the night before’ with pounding headaches. “I still wake up with a throbbing head. It’s like waking up with a hangover but you haven’t had any fun the night before.